Over the last 5 years, the growth in none-dairy protein sources has been fast. Gym-goers looking for alternatives to dairy have been looking at a variety of vegan protein sources, such as pea protein, hemp, brown rice and soya-the list goes on. All these plant-based protein sources offer great benefits and most of the serious trainers (and the not so serious ones) that I know, will adopt a combination of all protein sources into their diet, this is just a common-sense approach to nutrition. Whilst the celebrity-driven trend to move away from dairy and gluten has no doubt helped to drive the growth in plant protein usage, the reality is, a huge proportion of those not utilising the power of dairy proteins, have no allergy at all. They will have either been misdiagnosed, given bad advice from internet guru’s, or are just jumping onto a fad. The fact is, quality dairy protein (like Whey and Milk Protein Isolate or Concentrate) have a variety of benefits that make them powerhouses of unimaginable and unbeatable quality. 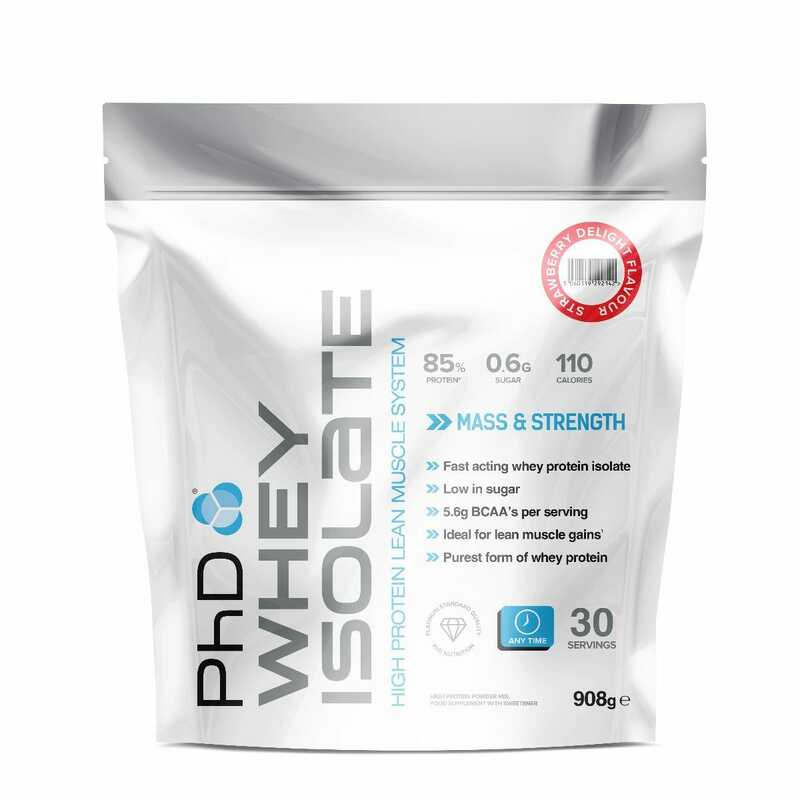 Whey Protein is high in Cysteine, which helps to synthesise the vitally important antioxidant, Glutathione. Glutathione is produced by the body and depends on the supply of Cysteine and other amino acids. High Cysteine foods such as Whey Protein have been shown to boost the body and its natural defence system (2,5). If your immunity is high, you can train harder, more often and live a healthier life. High levels of LDL (the bad cholesterol) can be a risk for heart disease, in one study using Whey Protein, on overweight individuals, 54 grams of Whey Protein per day, for 12 weeks, led to a significant reduction in total LDL levels. (6). 4-Whey Protein fills you up and can help you lose weight! Protein is by far the most satiating (filling) of all the three macronutrients (Protein/Carbohydrates/fat) (7). However, whilst Whey Protein appears to have great satiating effects, not all protein sources seem equal. 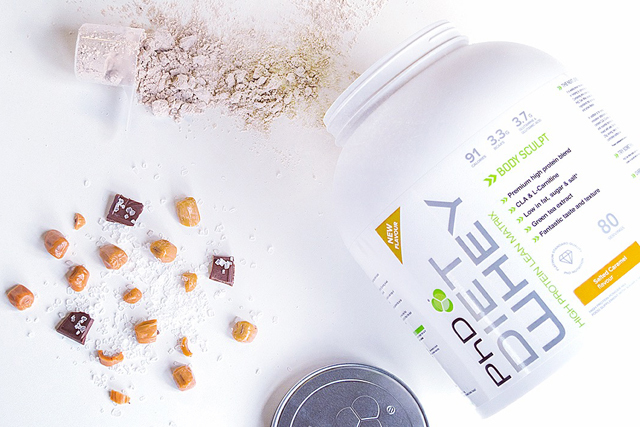 Whey Protein has been shown to be more filling than other protein sources, which make it a great choice for those dieting, looking to lose body fat and/or reduce carbohydrate and calorie intake.